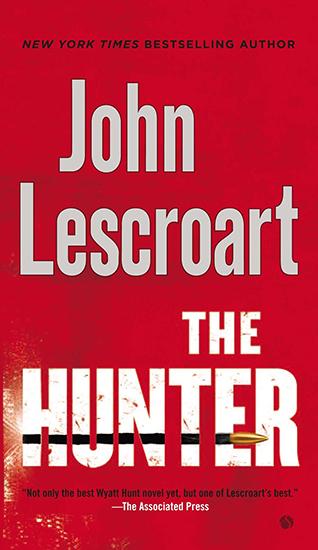 The answer is murder, and urged on by curiosity and the mysterious texter, Hunt takes on a case he never knew existed, one that has lain unsolved for decades. His family’s dark past unfurls in dead ends. Child Protective Services, who suspected but could never prove that Hunt was being neglected, is uninformed; his birth father, twice tried but never convicted of the murder, is in hiding; Evie, his mother’s drug-addicted religious fanatic of a friend, is untraceable. And who is the texter, and how are they connected to Hunt? Yet in the present, time is running out. The texter, who insists the killer is out there, refuses to be identified. The cat-and-mouse game leads Hunt across the country and eventually to places far more exotic—and far more dangerous. As the chase escalates, so does the threat, for the killer has a secret that can only be trusted to the grave. Thriller master John Lescroart weaves a shocking, suspenseful tale about the skeletons inside family closets… and the mortal danger outside the front door.